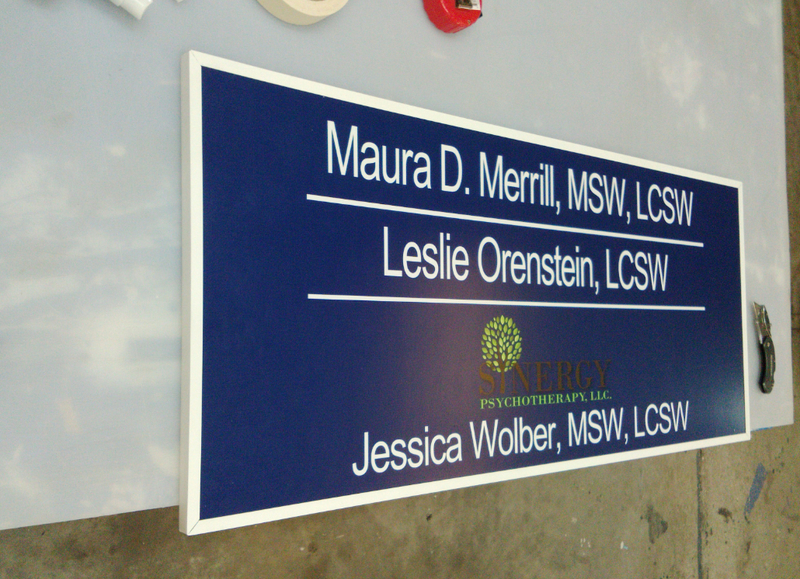 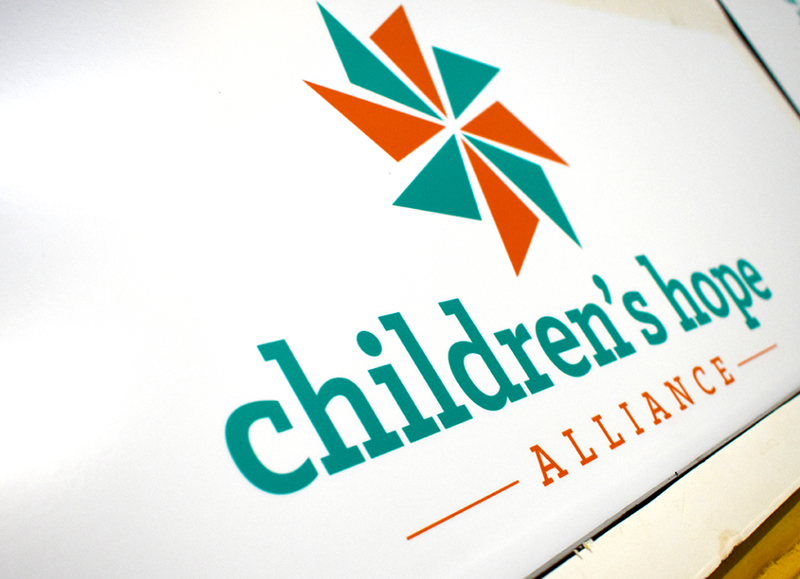 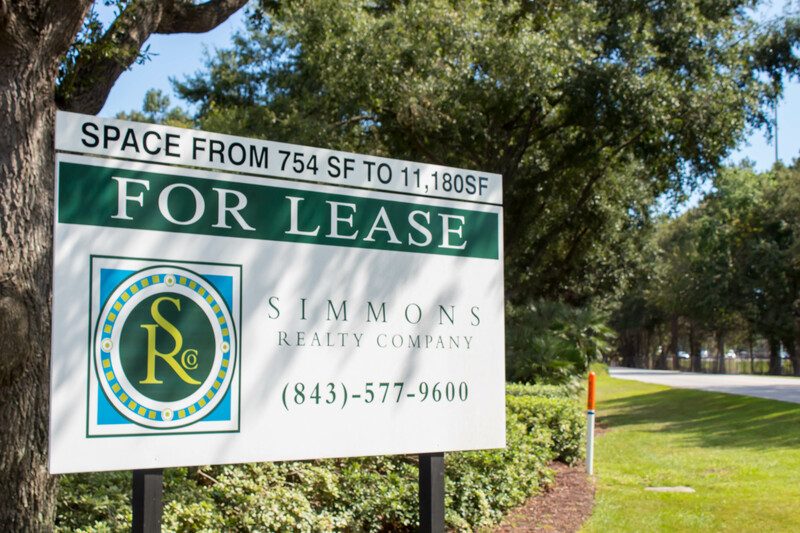 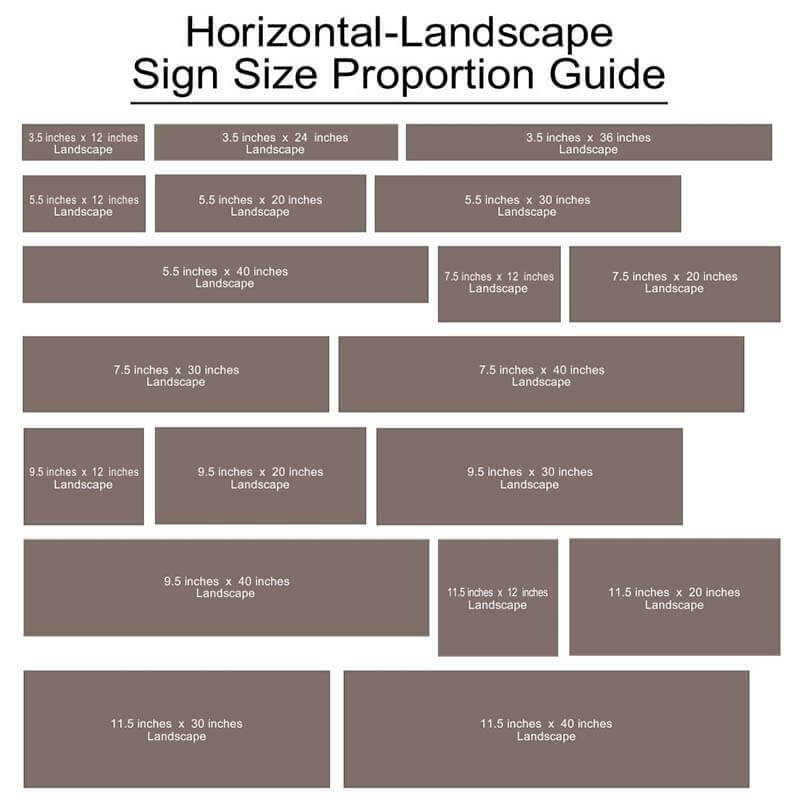 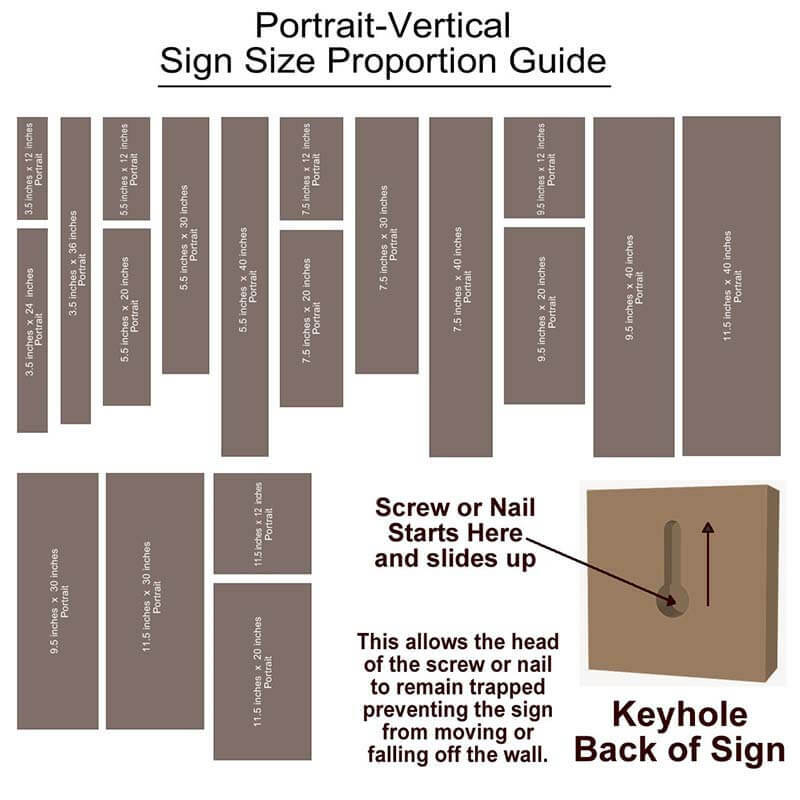 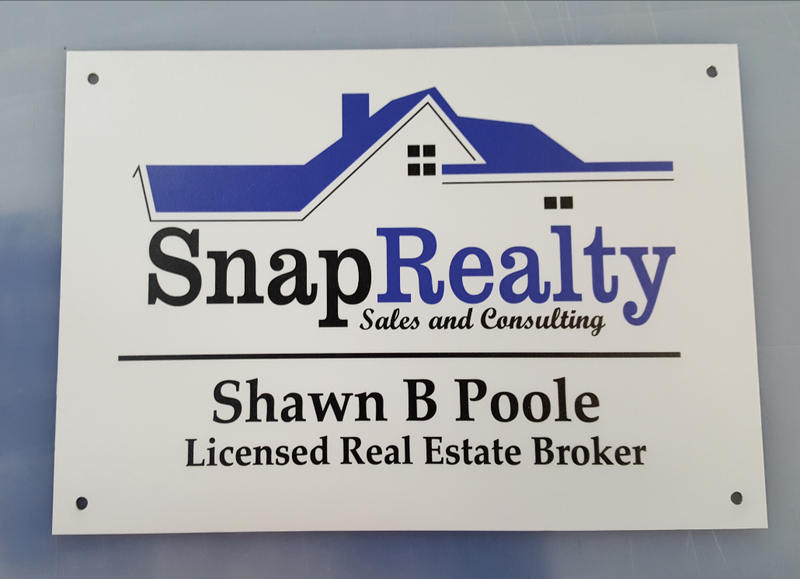 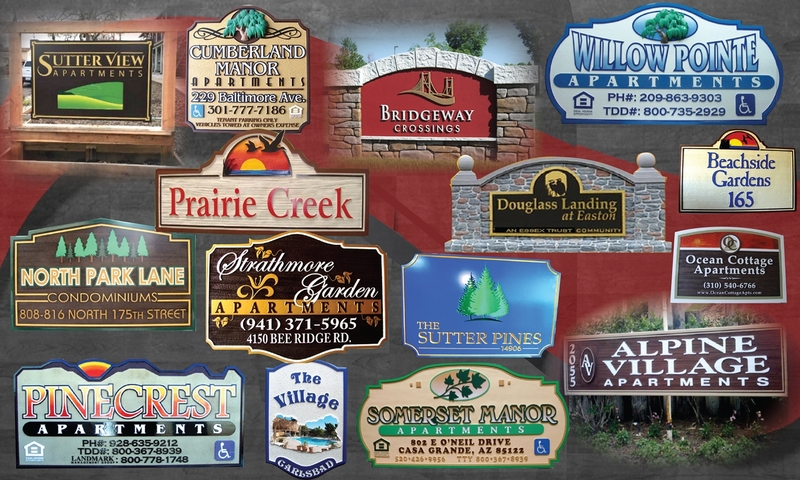 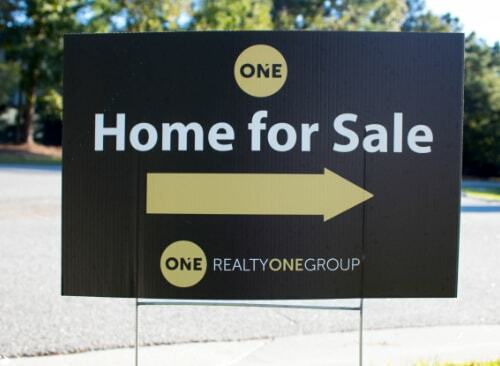 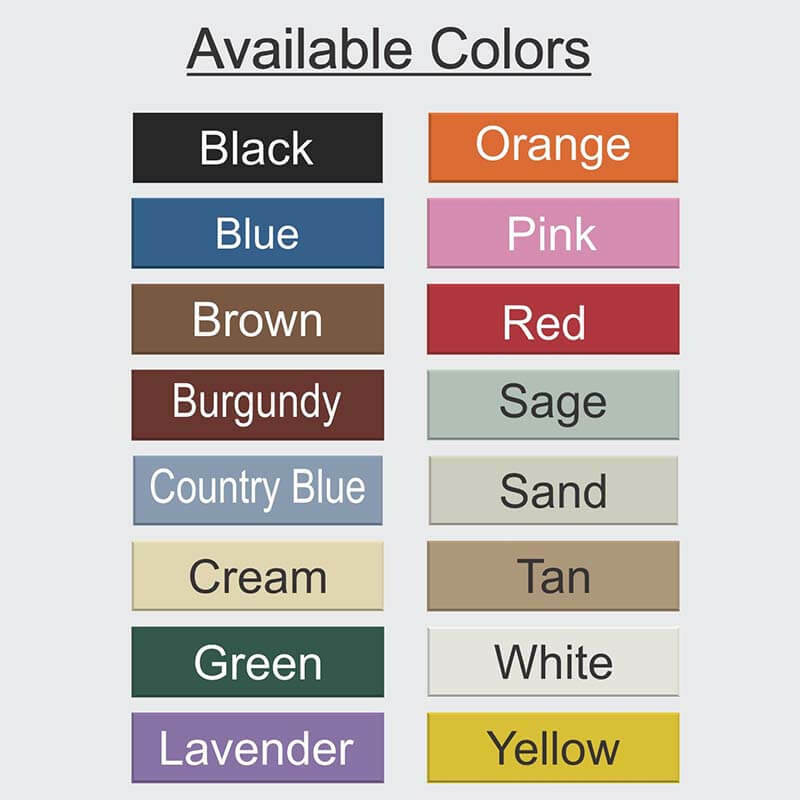 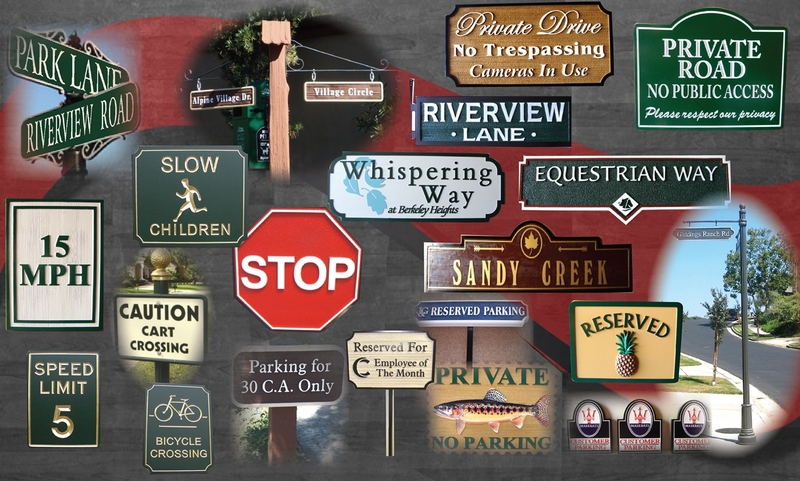 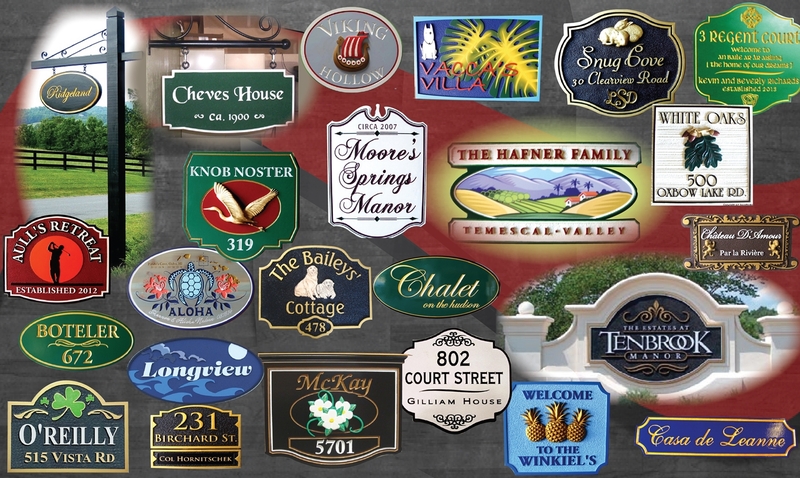 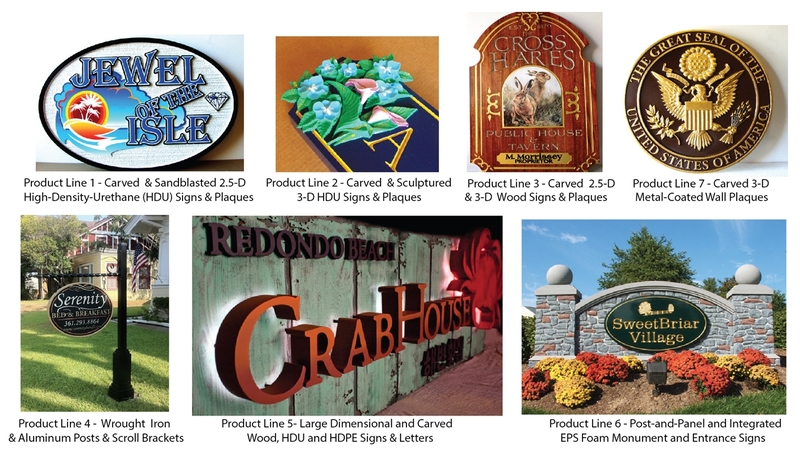 We create signs for all purposes, both indoor and outdoor. 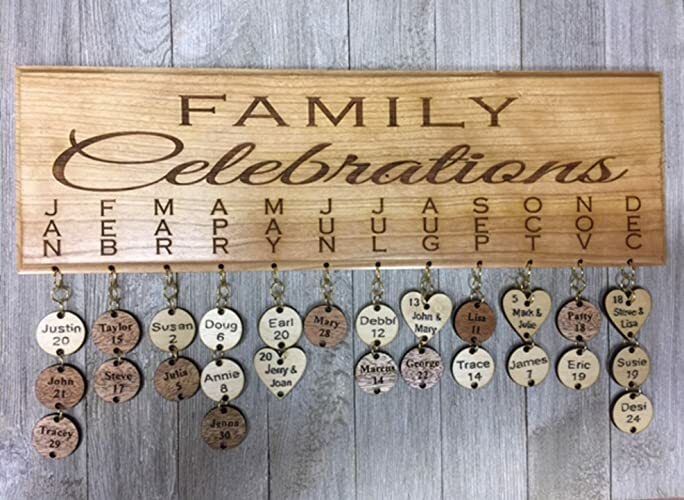 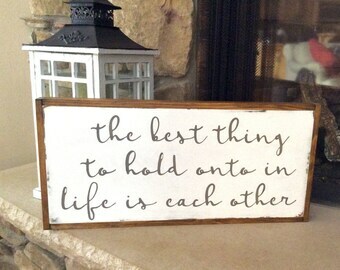 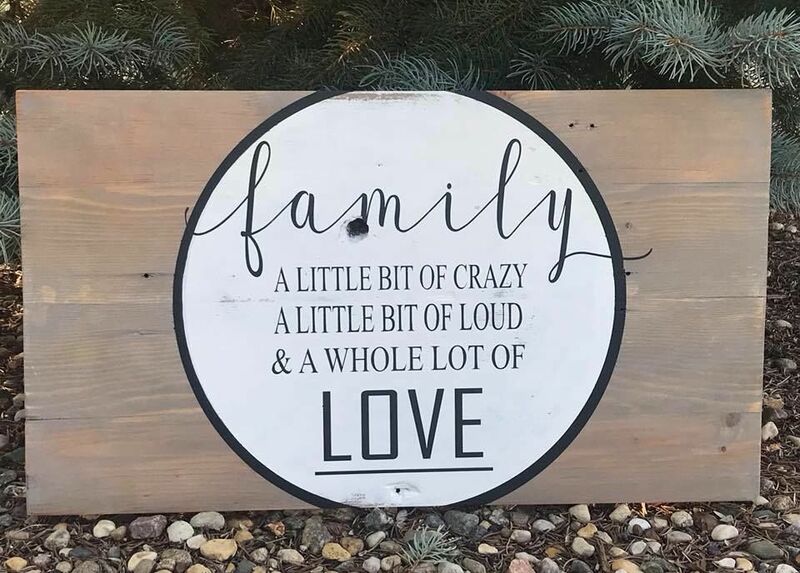 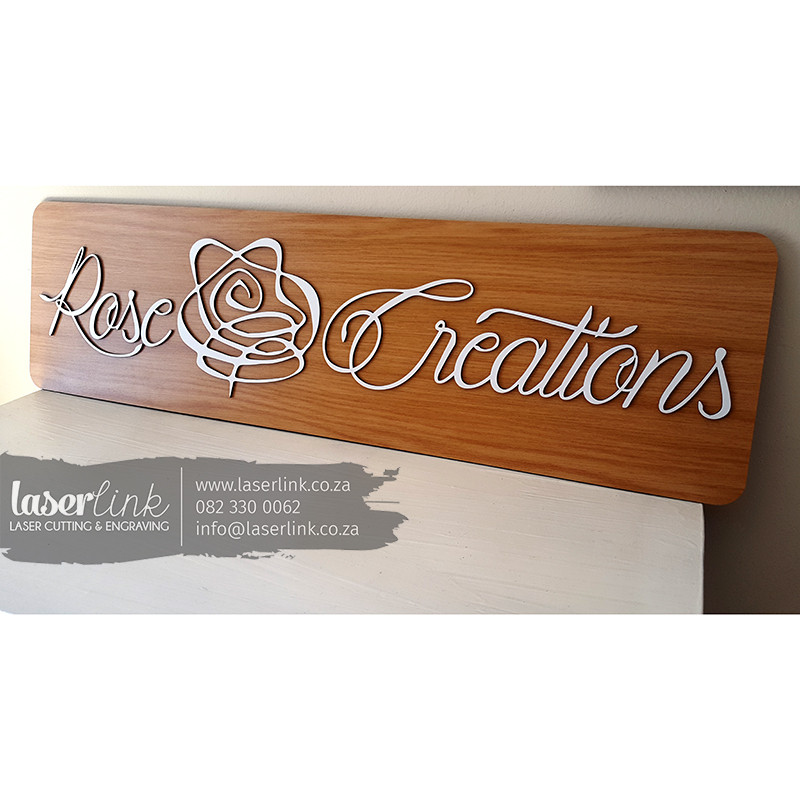 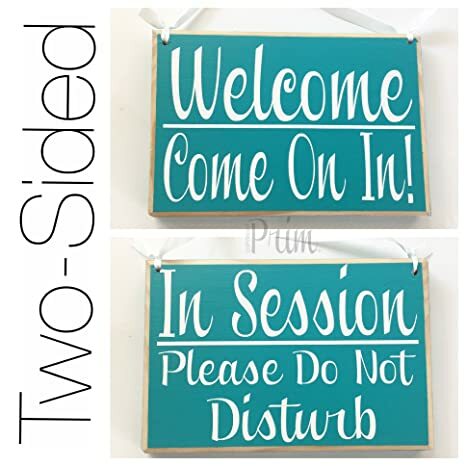 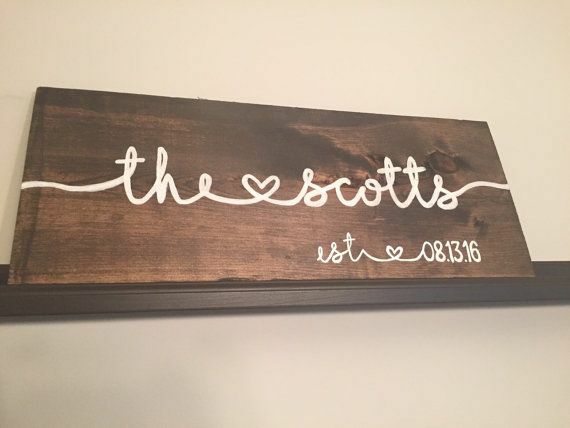 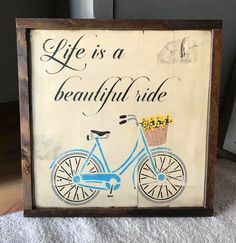 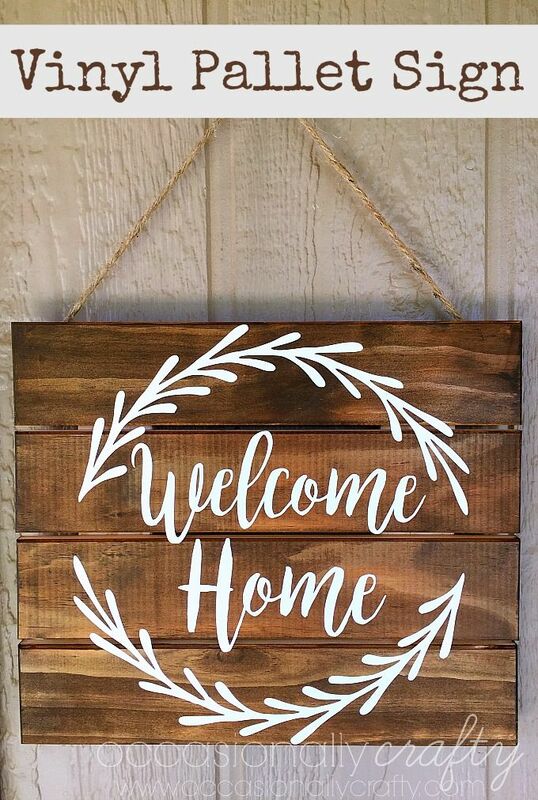 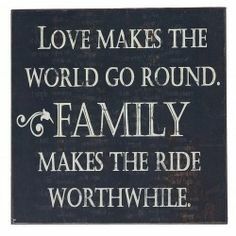 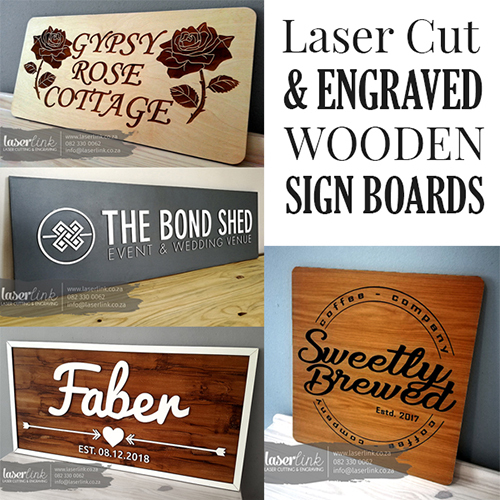 Our signs are made to last and make beautiful gifts all year round. 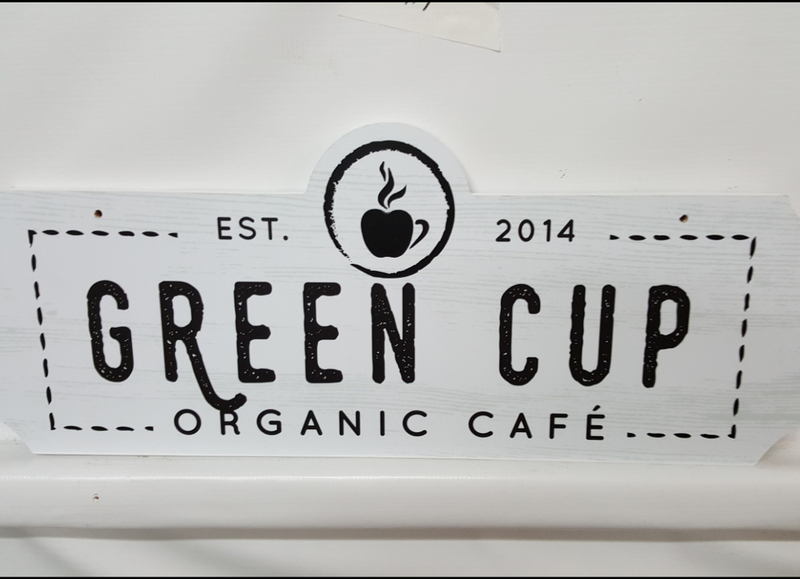 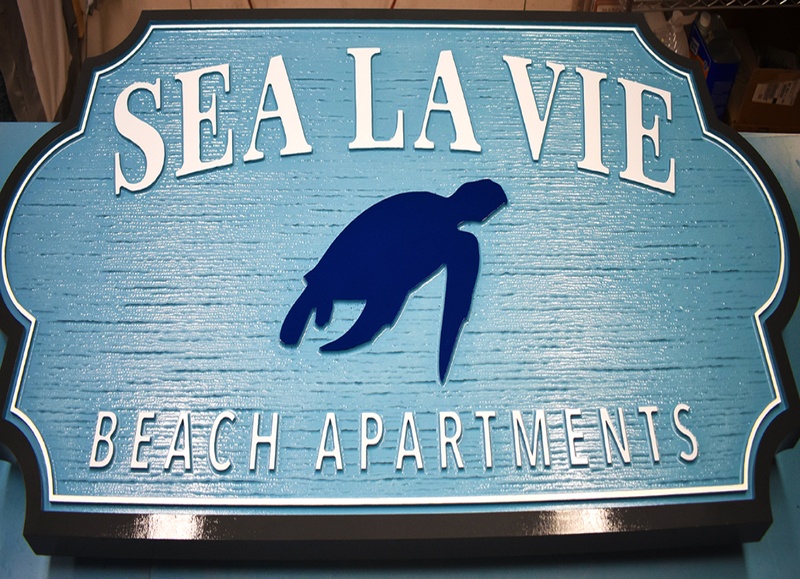 Our custom wooden signs are completed and delivered within a week of ordering. 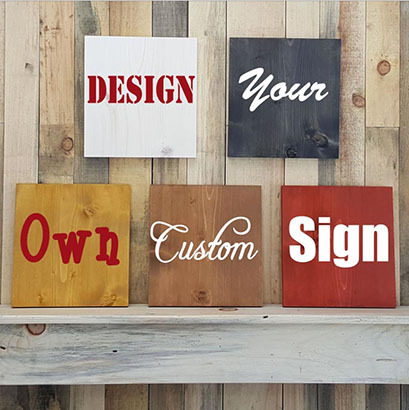 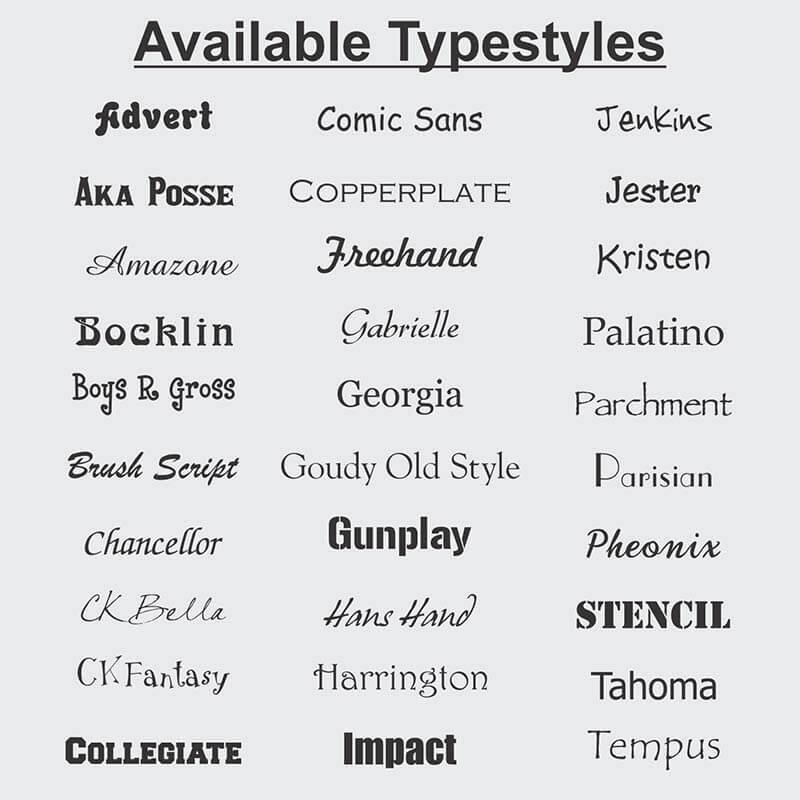 They are all one-of-a-kind and uniquely created for each client. 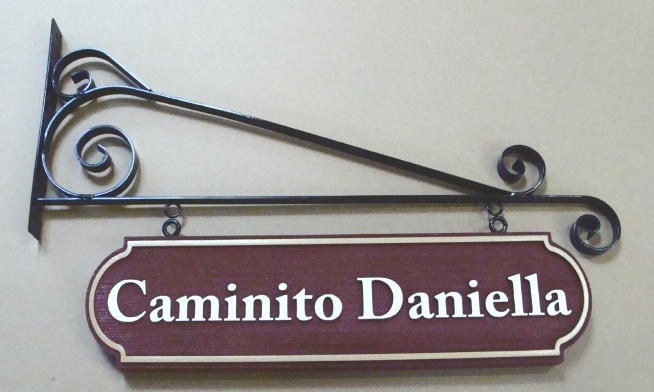 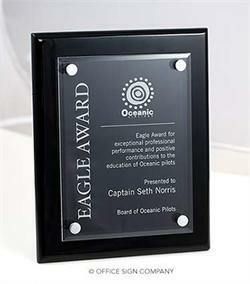 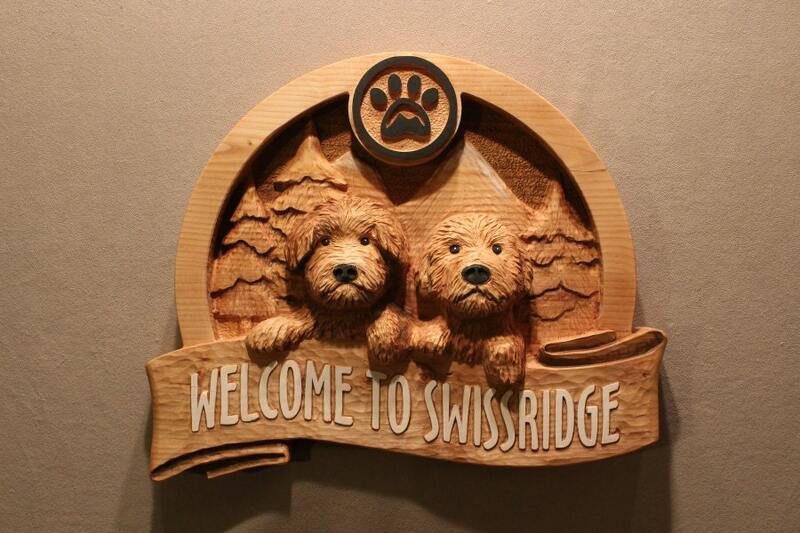 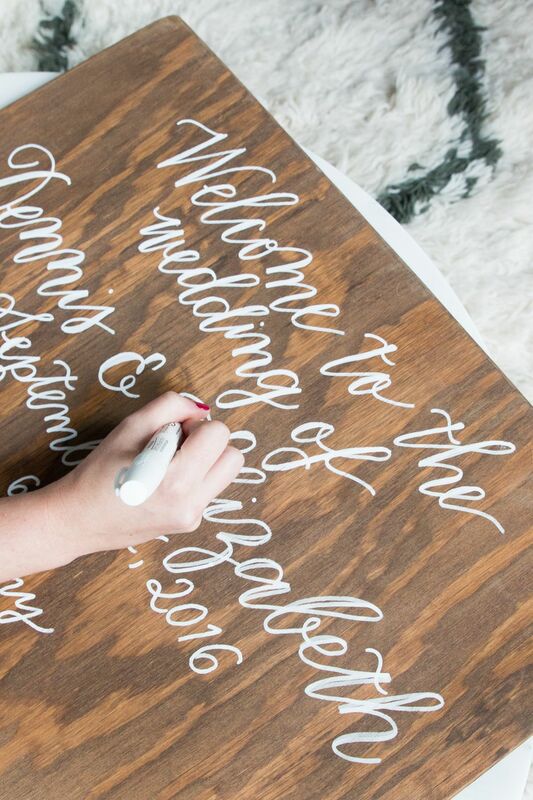 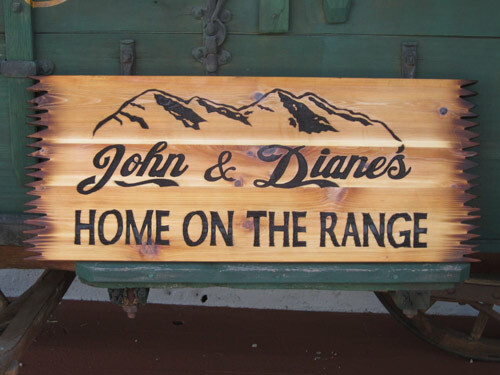 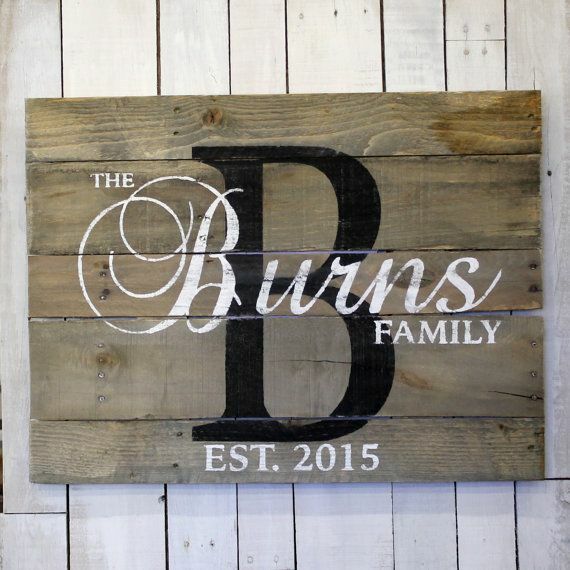 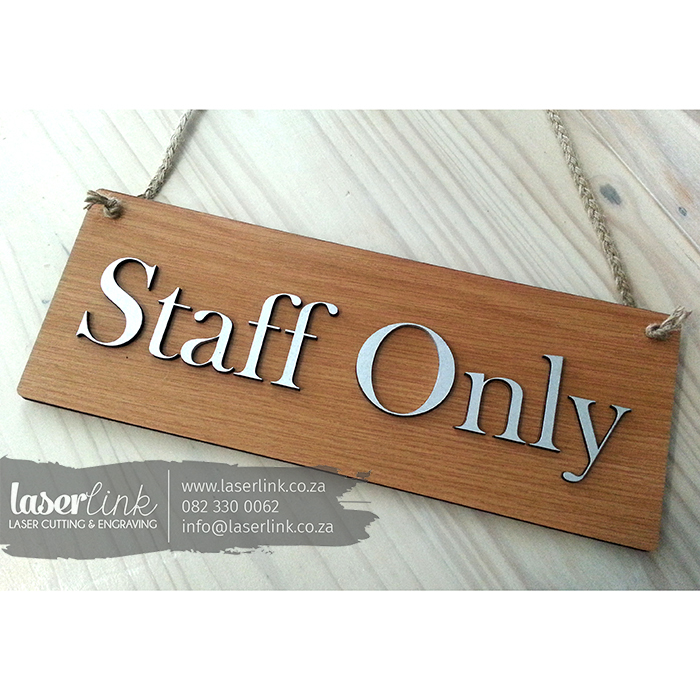 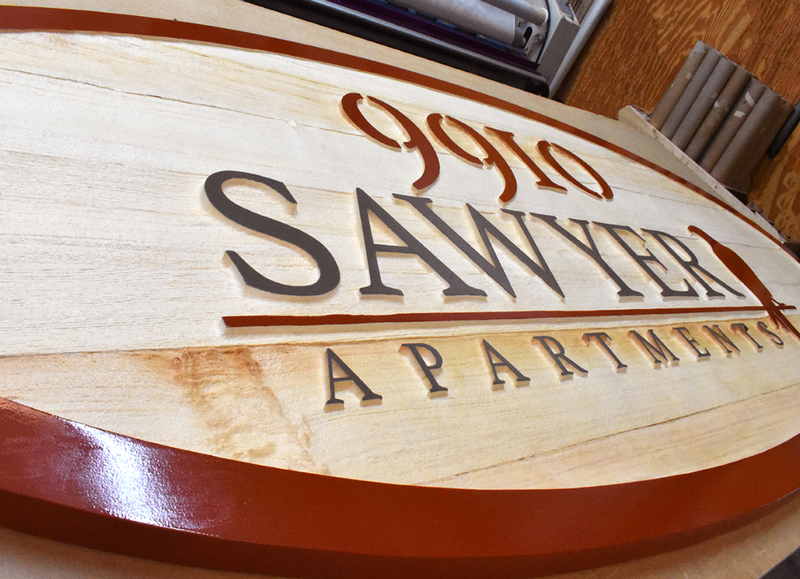 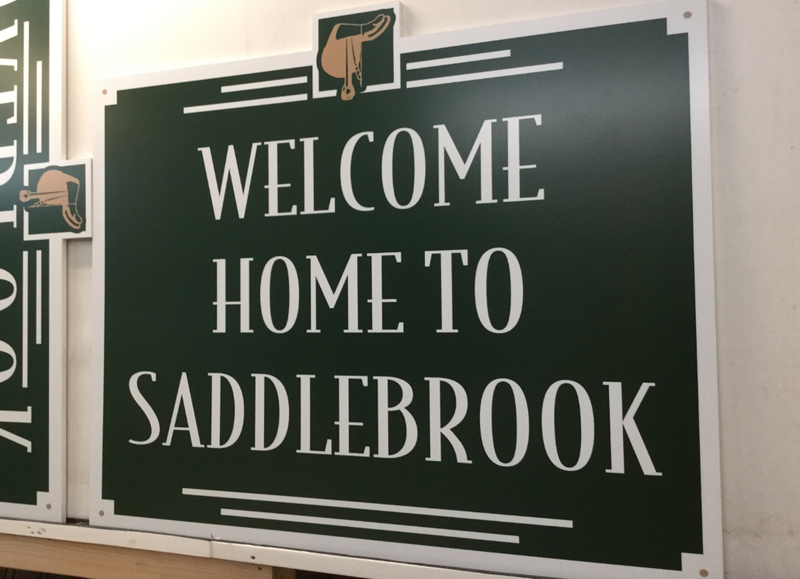 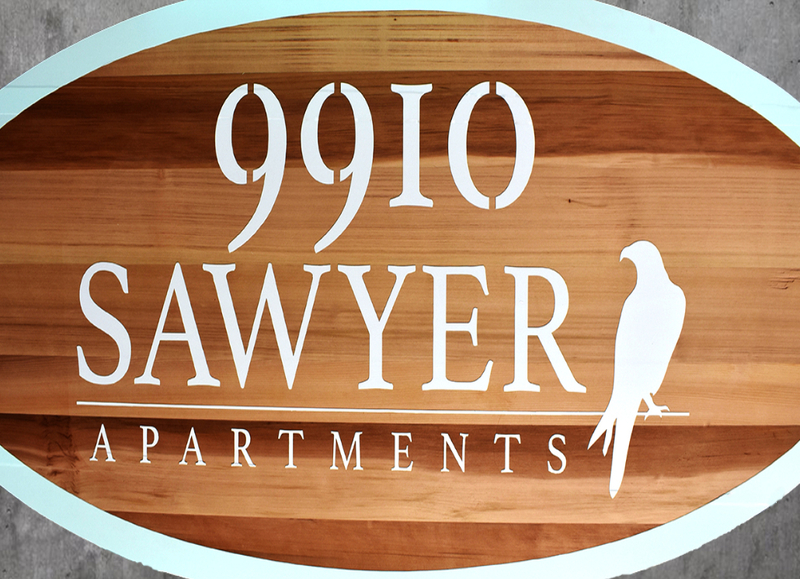 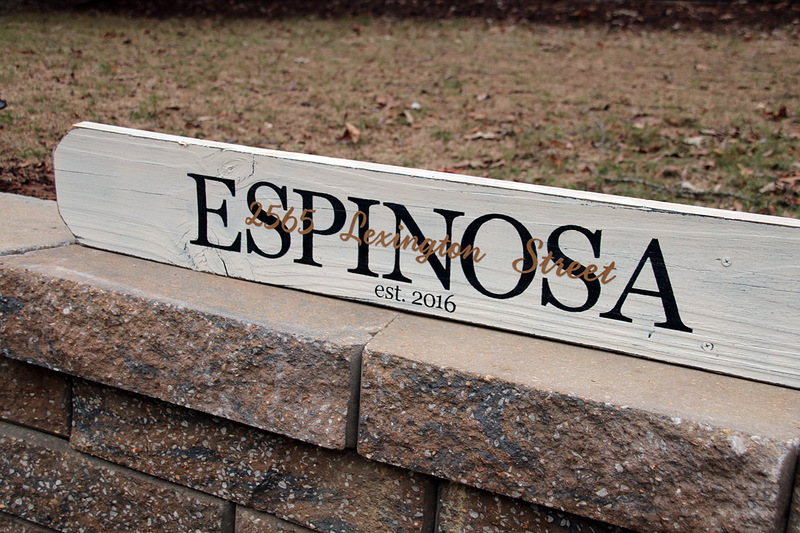 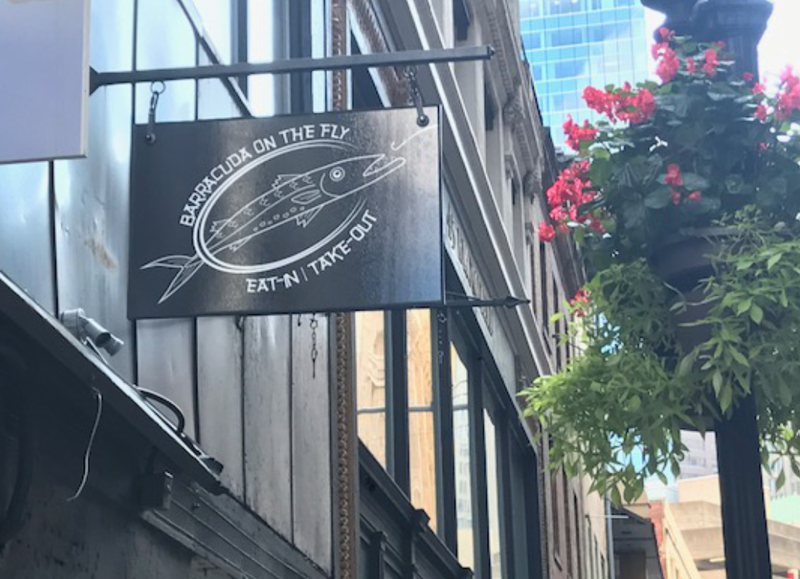 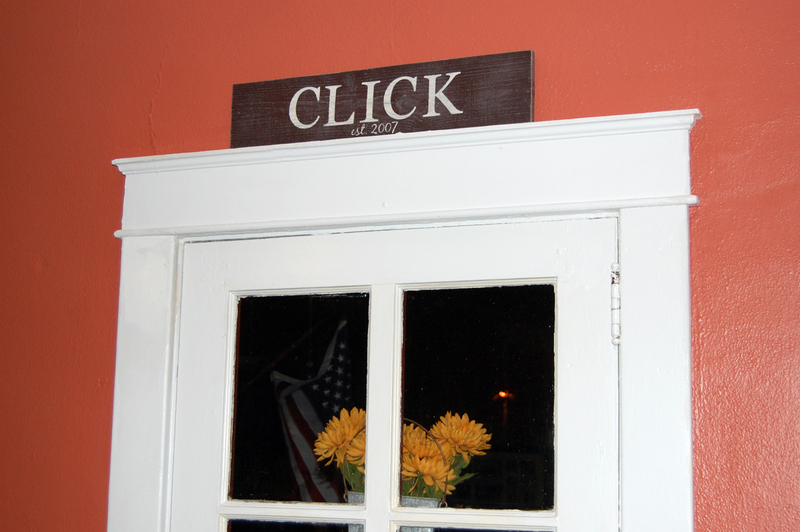 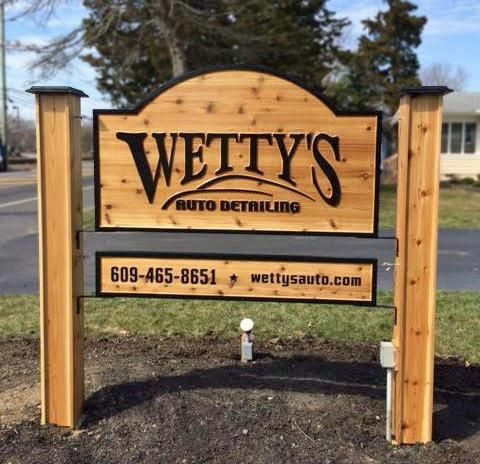 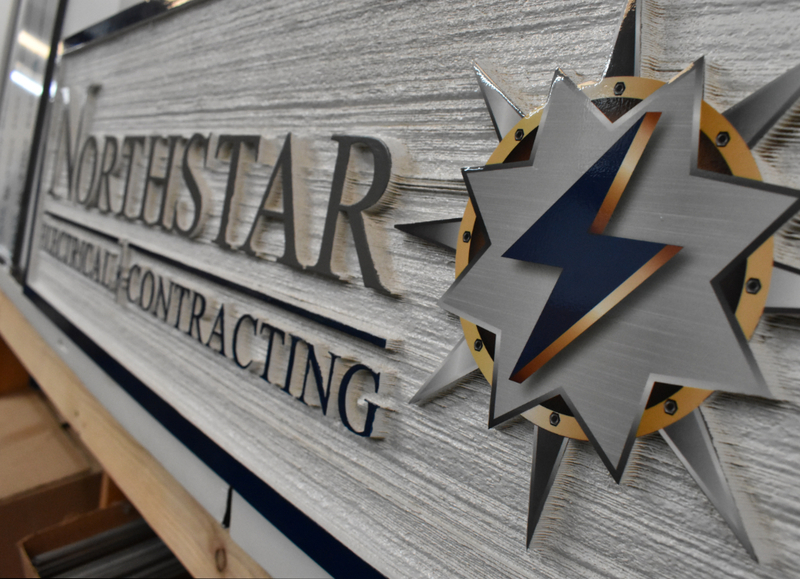 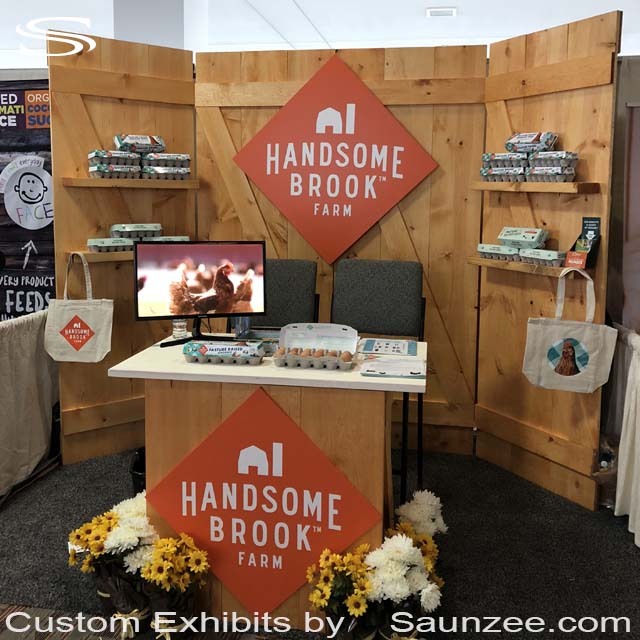 Our beautifully carved custom wood signs make heads turn...and that's great for business. 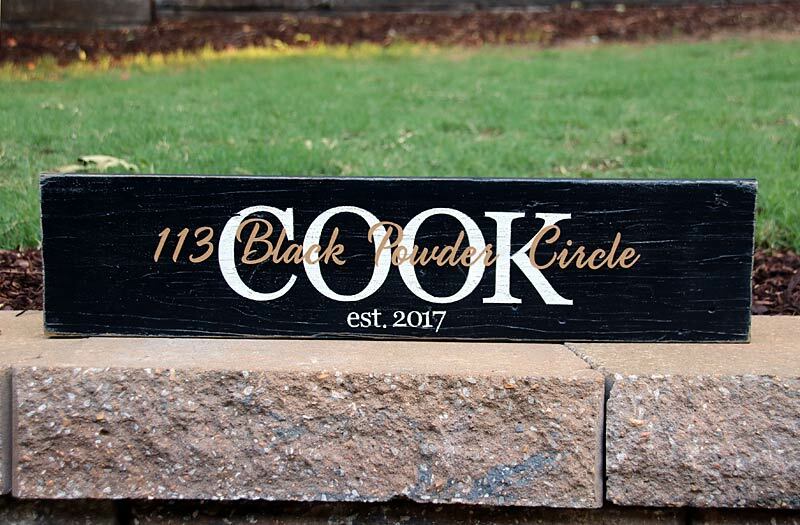 Cedar is excellent for outdoor use. 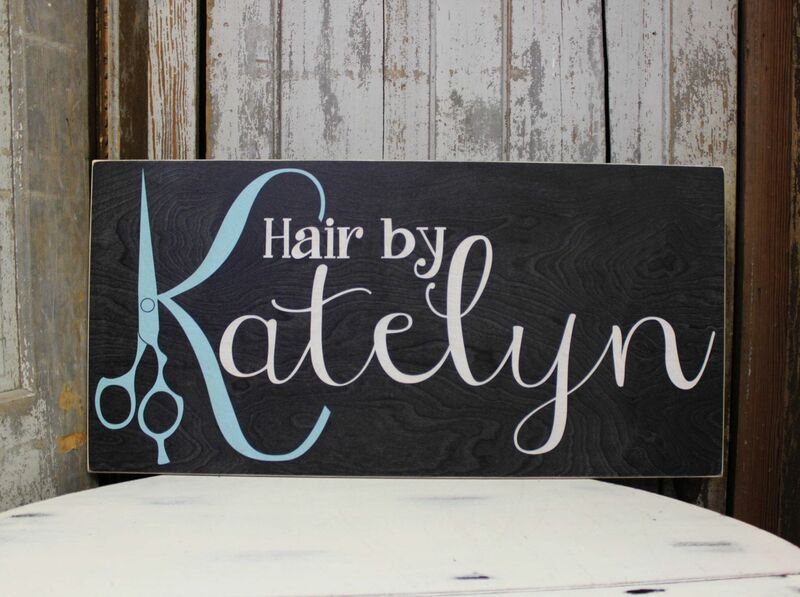 Come see our online shop! 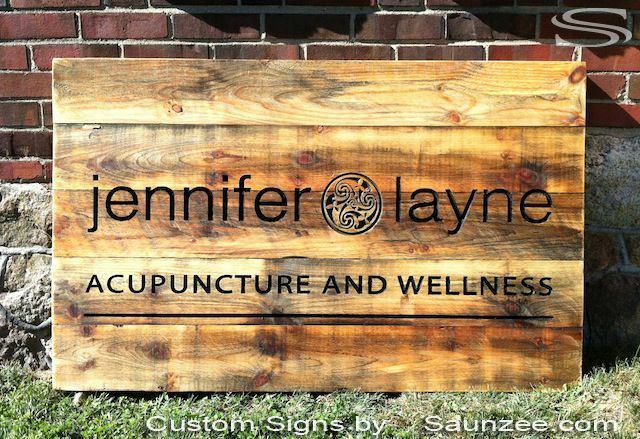 Elyse is getting clients from all over the planet—including Canada, the United States, Australia and the United Kingdom. 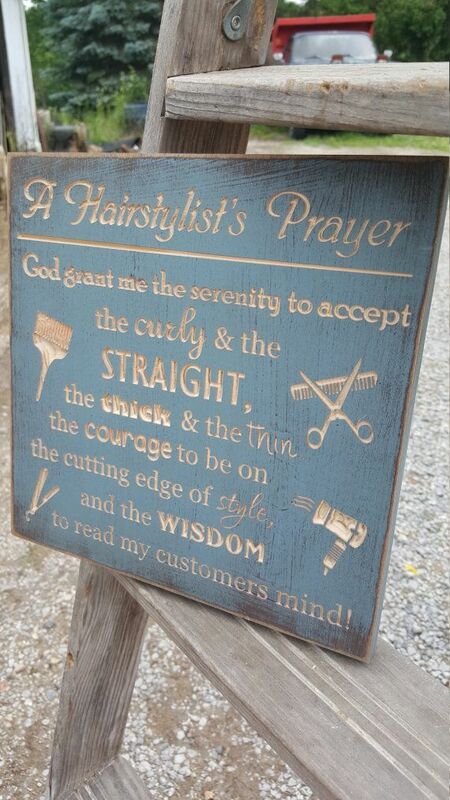 Wonderful words to live by...and apparently our customer's client lives them everyday. 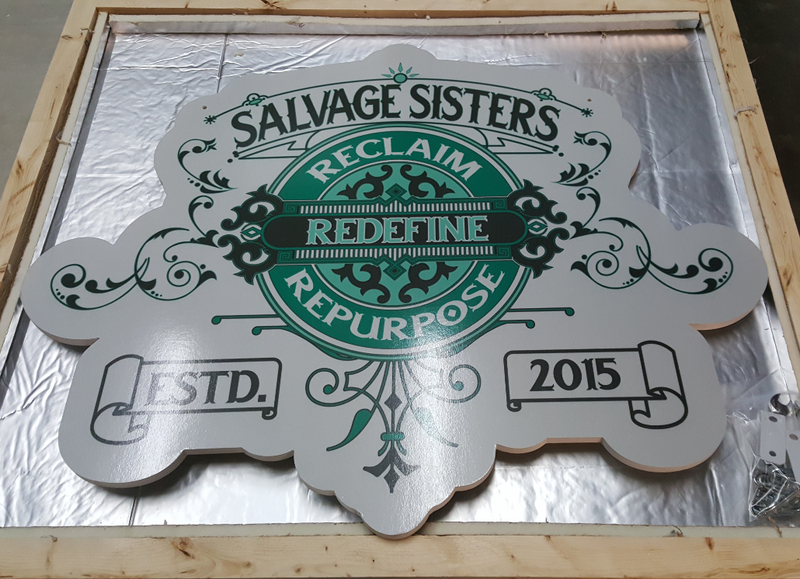 We made two of these very large (12 ft high) entrance signs for the City of Coos Bay, Oregon. 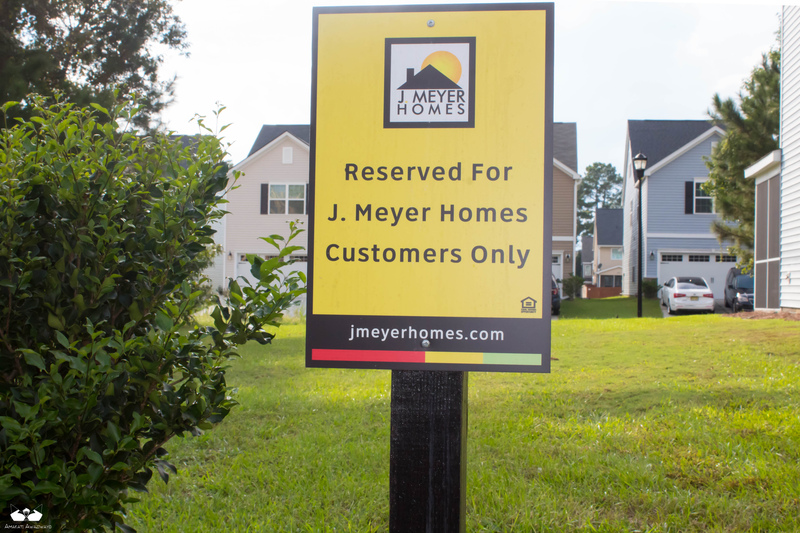 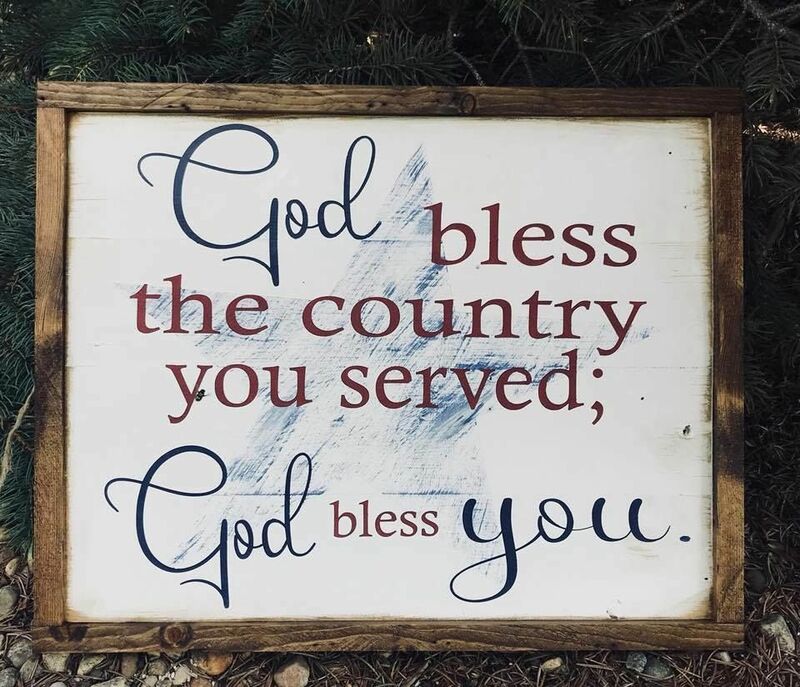 They are outdoor signs mounted on posts. 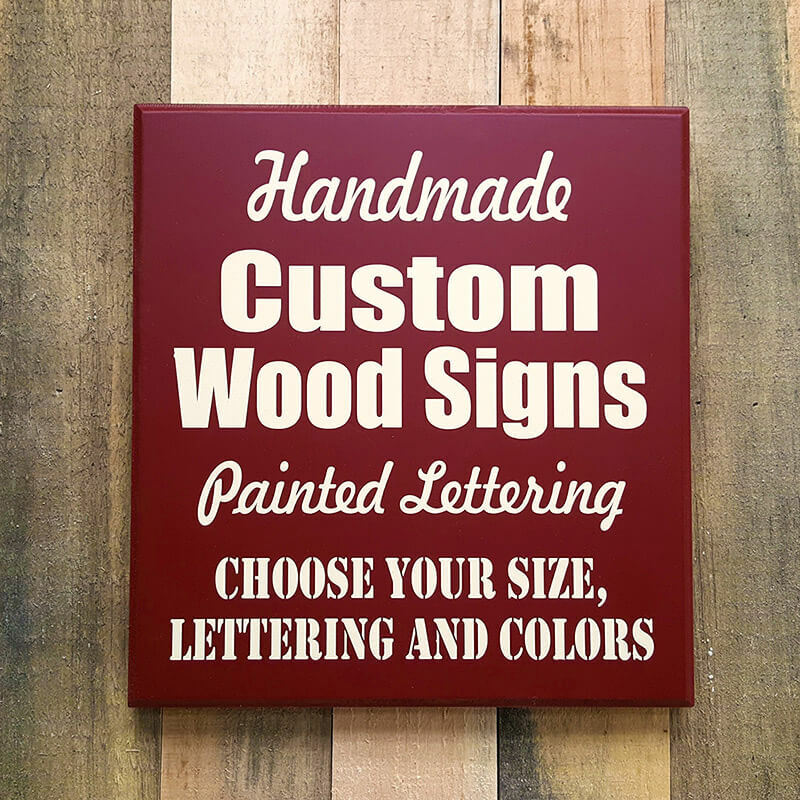 Embroidery and quilting enthusiasts have loved the crafty sign for Nancy's Sewing room. 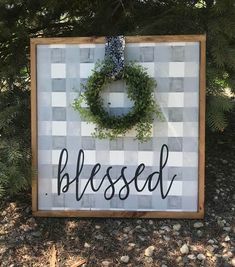 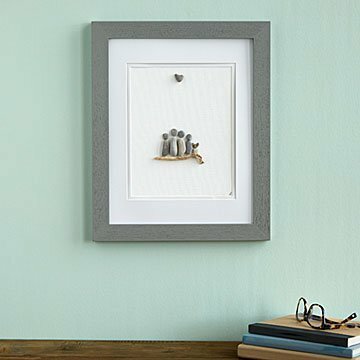 Wouldn t it be wonderful to add this to your sewing room? 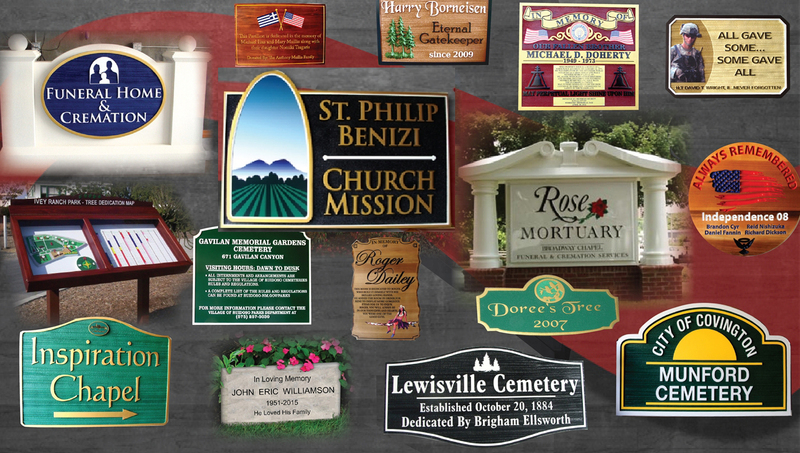 Plaques featuring seals, emblems and logos are all shown in this picture.